Though the race for the all-important top five in the WGFNC’s second ever A grade season has been run and won, but which order they’ll all finish in is anyone’s guess. One thing is certain – the competition between Phillip Island, reigning premier Dalyston, Kooweerup, Korumburra-Bena, and Inverloch Kongwak will make for a cracking final few weeks of the season. The girls from Phillip Island tightened their grip on top spot on Saturday with a commanding, trouble-free win over the Panthers at Bass – 59-17. Janelle Smyth, as per usual, looked in ominous touch for the visitors. Island coach Kate Steel led the WGFNC to interleague glory earlier this year and that winning feeling sat particularly well with her. Since then, the Island has been on a roll back at clubland. 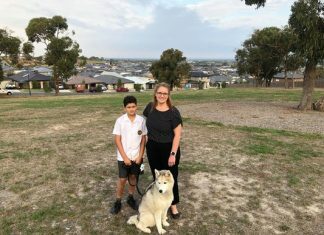 For them, it’s been a decades-long wait to claim A Grade premiership glory and it’s not a wait they plan on extending for another season. 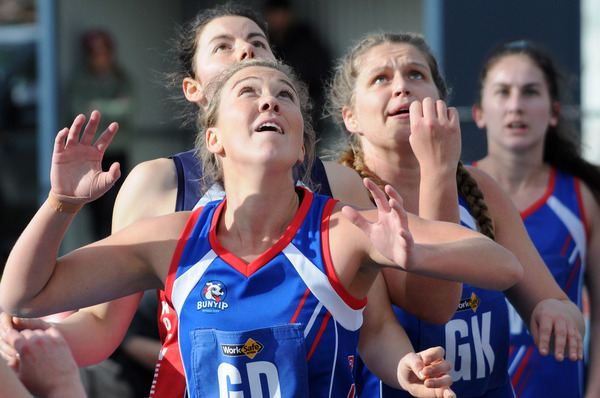 Steel told the Gazette about her love of interleague netball, and being able to lead a side to a trophy, after the WGFNC’s triumph over Maryborough Castlemaine earlier this year. “It’s been a little while since I’ve had one (locally),” she said. The girls from the Island are now riding an impressive wave of momentum that have them as well placed as any to achieve the ultimate glory this season – but standing in their way could yet be the competition’s two biggest netball powerhouses, reigning premier Dalyston and arch nemesis Korumburra-Bena. They both picked up predictably comfortable wins over the weekend with Dalyston storming to an 81-19 win over Garfield at Beswick Street, and Korumburra-Bena proving too much for the Cobras to handle at the showgrounds – winning 61-29. The Sea Eagles, meanwhile, are tied on points with the Giants at the moment and have more than enough talent of their own to cause some genuine headaches come finals time. They outlasted the Goon at Spencer Street on Saturday in no small part because of the brilliant anticipation and link-up play of star Kelsey Buxton. Steel, herself, raved about Buxton – a VNL championship player – after the latter was named best on court at interleague level this season. 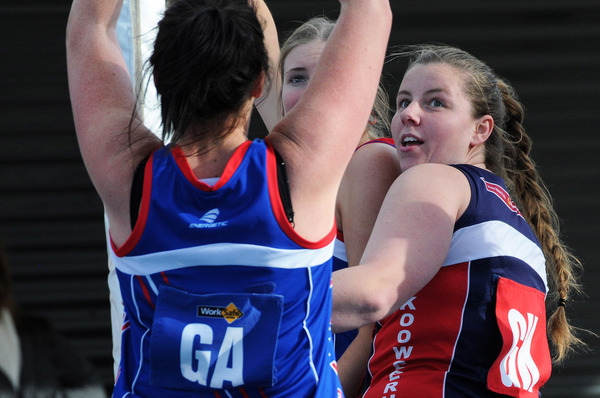 On Saturday she was a key component of the visiting Inverloch’s win over the Goon, 48-36. Kooweerup, meanwhile, sits a game clear of both the Giants and Sea Eagles in third and is the only one of the five former Ellinbank and District sides destined for finals this time around. They were pushed early by Bunyip on Saturday but ultimately had too much class, winning 54-43. This week, in the penultimate round of the home and away season, Inverloch Kongwak hosts Kilcunda Bass; the girls from the Island head to Cora Lynn to take on the Cobras; the Demons host the Goon at Denhams Road; Dalyston hosts Bunyip; and the Stars have the unenviable task of heading to the showgrounds to face the Giants.